The carbon fuel filler cap will fit any Smart ForTwo 451 model. We will be producing Fuel filler caps for other models soon. 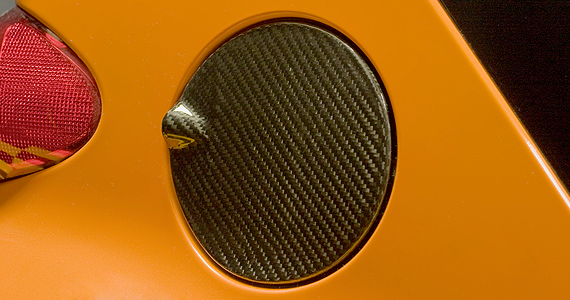 Our carbon fuel filler caps are made and pre-bonded to Genuine smart filler caps. Just slide off your existing fuel cap and slide on the carbon fiber version.